EVER since the story of my brother's life first appeared (January 1889) it has been constantly pressed upon me that a YOUNG FOLKS' EDITION would be highly prized. The Autobiography has therefore been re-cast and illustrated, in the hope and prayer that the Lord will use it to inspire the Boys and Girls of Christendom with a wholehearted enthusiasm for the Conversion of the Heathen World to Jesus Christ. A few fresh incidents have been introduced; the whole contents have been rearranged to suit a new class of readers; and the service of a gifted Artist has been employed, to make the book every way attractive to the young. 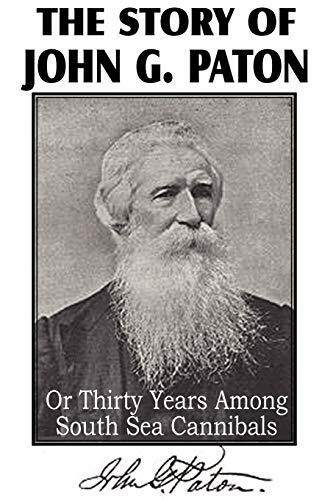 For full details as to the Missionary's work and life, the COMPLETE EDITION must still of course be referred to. JAMES PATON. GLASGOW, Sept, 1892.